Jim Korkis grew up in the Los Angeles area and since the age of five was a frequent visitor to Disneyland. He was an original member of both the Mouse Club and the National Fantasy Fan Club. 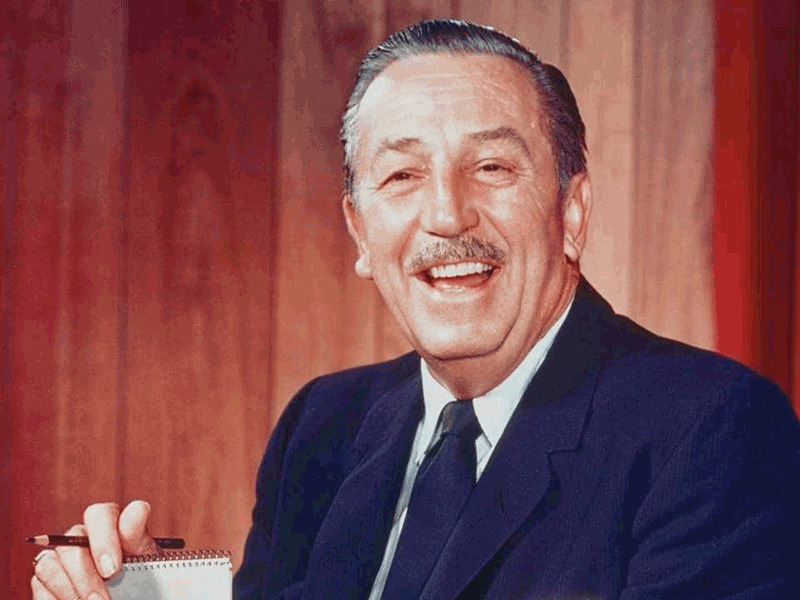 He attended all the local conventions where he had the opportunity to interview many of the people who actually worked with Walt Disney. Jim describes his house as looking like "a toy shop and a bookstore exploded and I decided to live in the remains". For over two decades, he has been a freelance writer and a teacher and for a while was a dealer in animation artwork and related resources. His columns concentrate on sharing stories of Disney history that haven't been recorded elsewhere. From 2006 to 2010, Jim wrote under the pseudonym of Wade Sampson. He finally revealed his true identity in September of 2010. Those articles can be found here.